 Professional Choice began trading over 20 years ago; our aim then was to provide Professional Hairdressers & Beauticians with their favourite products & equipment at the best possible prices. We now have Seven Cash & Carry outlets in the Midlands and provide total UK coverage through www.prohairandbeauty.co.uk. We are proud of our reputation for high quality of service and our aim remains to deliver our excellent product range at the best possible prices. Branches are located in Birmingham; Coventry; Leicester; Northampton, Corby, Rugeley and Wellingborough. Use the “Our Stores” tab in “Our Services” to locate and get directions to your nearest Store. We believe that we offer the best portfolio of brands available in the UK, all at competitive trade prices. We are stockists of Wella, Affinage L’oreal, Macadamia, Men-U, Clynol, Schwarzkopf, Goldwell, Osmo, Ikon, Indola, Balmain Hair, Kaeso Beauty, Hive of Beauty, Bellitas, Alida, NSI, Orly, Crazy Angel, REM Salon Furniture, Jaguar Scissors, Hair Tools, Wahl, and many more top brands. We also have our own comprehensive range of Hair & Beauty Salon Essentials which will save you money on everyday products. We hold a variety of Short Hair & Beauty Courses at our Training Academy, as well as in our Branches across the Midlands. The Training Academy is located within our Northampton Superstore. We are just minutes from J15 of the M1, this superb facility offers you the chance to learn new skills & enhance your existing talents in a relaxed and friendly environment.